“The Smile of the Child” recognising the key role that school community plays in the field of prevention carries out interactive, experiential activities targeting students, teachers, parents and guardians. 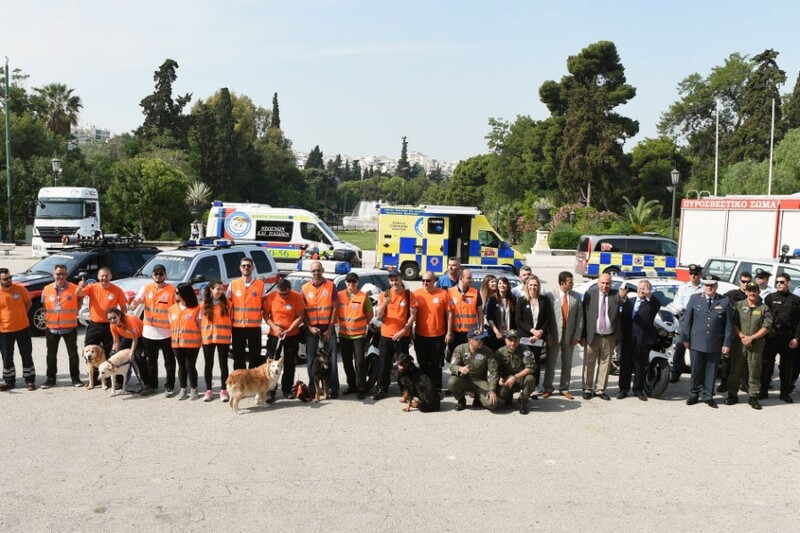 The interventions are carried out by a specialized team of psychologists of the Organization in kindergartens, primary schools and high schools nationwide. Visit schools throughout Greece even in the most remote regions, as well as Greek schools abroad. 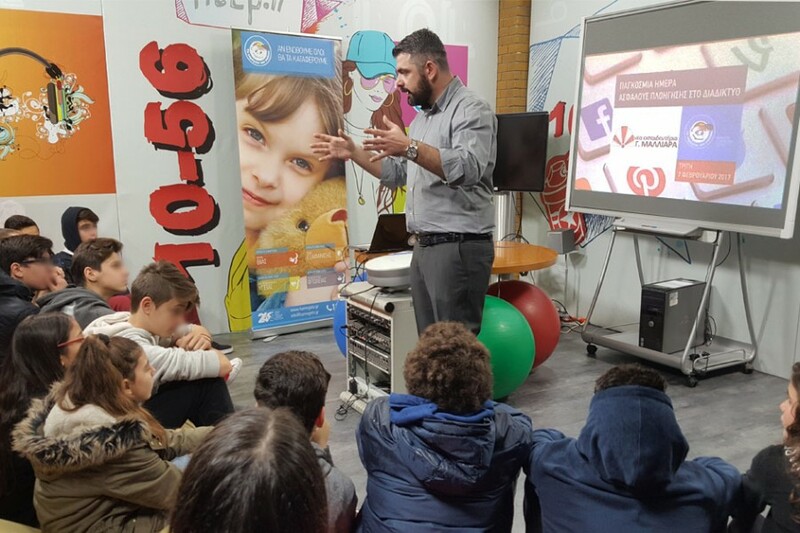 visit cities across the country with the Mobile Lab of Information, Education and Technology “Odysseas” carrying out interventions for students, teachers, parents and guardians. Our team of psychologists carry out interventions in remote areas via the Interactive education & media platform “You Learn”. Based on age groups, the proper means are selected by our psychologists, namely: Social Stories, Tales, cross media tools, Interactive Educational Tools, Shadow-Puppet Theatre and Documentaries. The action is being implemented by “The Smile of the Child" since 2009 within the framework of a memorandum of cooperation with the Ministry of Education, Lifelong Learning and Religious Affairs and in cooperation with School Counsellors, Health Education Teachers, Regions and Municipalities.